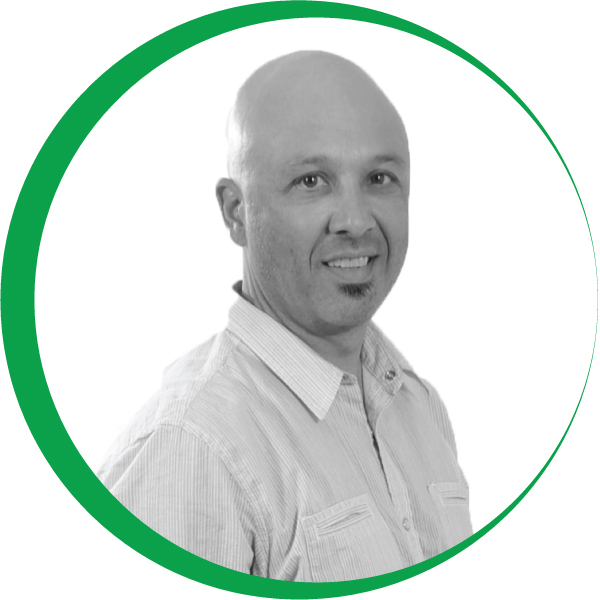 Mike is the founder of Kitson Creative, a reliable print and branding agency. Mike has helped more than 5,000 business executives, entrepreneurs and marketing professionals since 1994. He is committed to delivering projects on-time and on-budget. Mike graduated from the University of Nevada, Reno with a BA in Journalism in 1992 with an emphasis in advertising. Mike is co-author of the Real Life Habits for Success® book series and Smoke Signals from the Universe, A Path to Fulfillment at Work.